Makaravilaku) on 14th Jan 15 and it was reconnected on 18th Jan. This is the second trip during the first four months of operation. Normally, while announcing the trips, the Southern Regional Load Despatch Centre (SRLDC) also gives the anticipated date of revival, based on the email from the generating station. 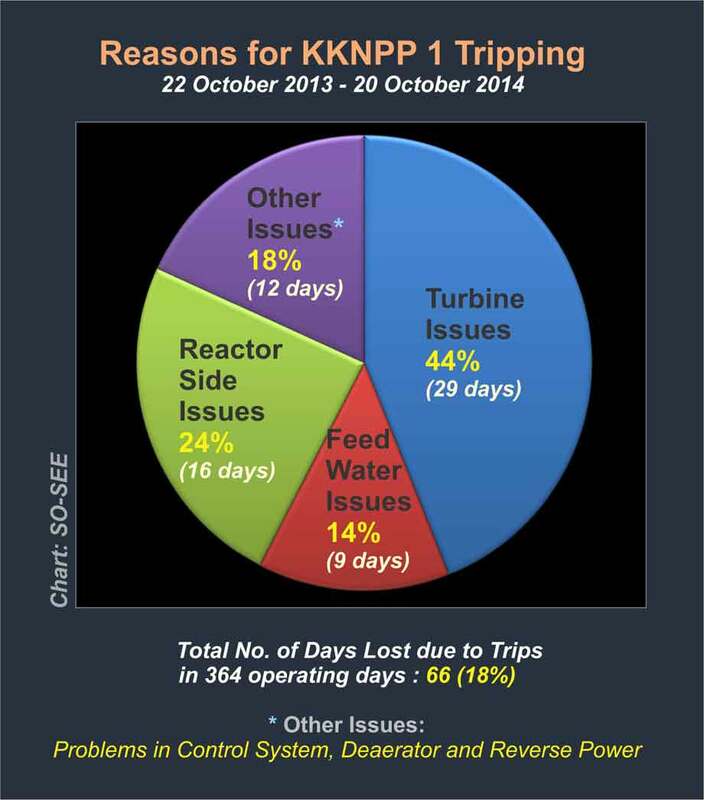 In the case of for all the trips of KKNPP, the actual revival dates were far ahead of the anticipated dates. That might be the reason, this time the anticipated revival date is not given. The reason for the current outage is “transient in steam generator level control”. Unlike all other trips, the newest one is litle worrisome, because this is the first trip attributed to a problem inside the steam generator (SG). SG is a safety-grade equipment, sitting inside the dome (double container), known as the reactor island. This SG was manufactured by Zio-Podolsk, one of the best Russian nuclear engineering companies since the Soviet days. One of the senior functionaries of Zio Podolsk was put behind the bars for buying cheap, low quality steal for making steam generators and other nuclear equipments. However, the quality control and vigilence wings of NPCIL are known for their supreme commitment for safety. Since the history of the steam generator is well known to KKNPP operators, we can rest assured that they will handle the situation with extreme care. If this problem is related to the manufacturing history, rather than hurrying with the commissioning of the second reactor, it might be prudent to wait till a final diagnosis of SG-1. 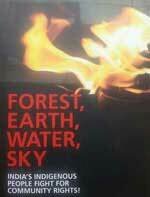 VT Padmanabhan researches and writes on environmental and food safety issues. Dr Joseph Makolil is a nano-scientist with the Cochin University for Science and Technology (CUSAT).